In Belgium there’s an expression for a car dropping a person and continue onwards: Kiss and ride. 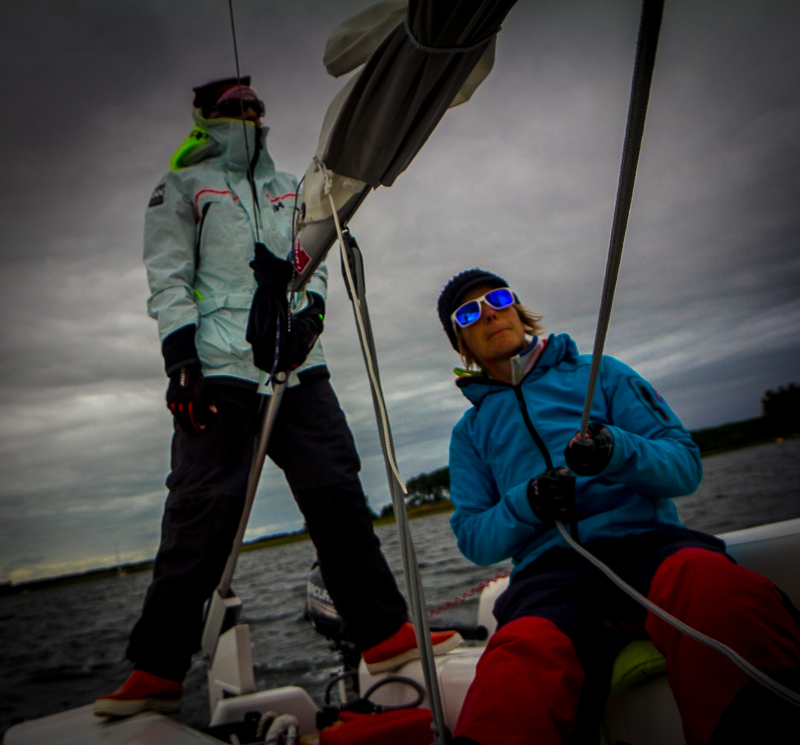 MILVA under command of her all female crew seems to be a gooder kisser and rider as well – especially in narrow-shallow Veerse Meer at stronger wind forces losing speed in failing tacks and drifting onshore. 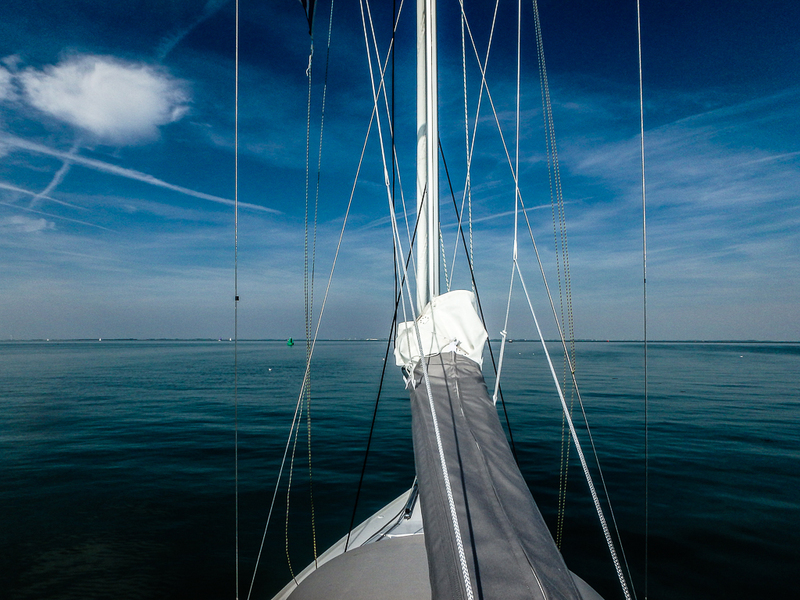 Kiss the ground with 1.15 metres draught of her keel and get herself floating again without external aid! 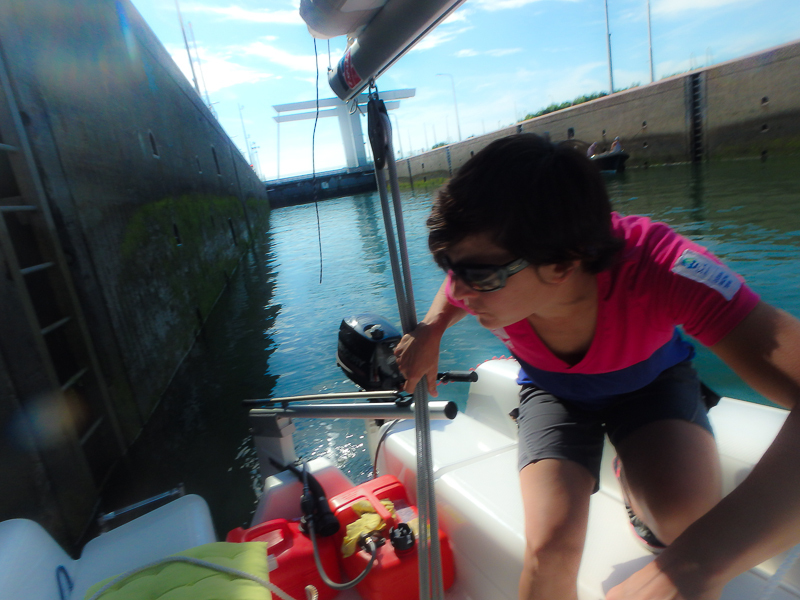 Just the five horse power outboard engine, the crew hanging on the sidestay to get the boat tilt a bit, in extreme cases pushing with a paddle, and MILVA with her 800kg and keel is in maneouvrable state again. Our neighbours with their 22 feet longkeel boat and 6HP engine reported never having been able to get out of the mostly sandy ground by own forces. And just recently saw a far to big yacht for this area getting stuck in the middle of the fairway. 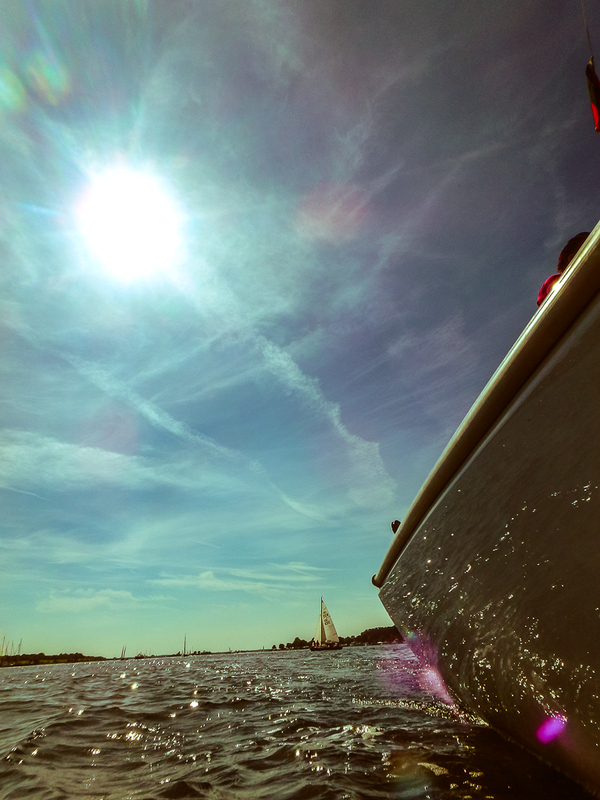 Which brings me to my other observation sailing in Zeeland: never ever navigate and trust fancy navigation apps! 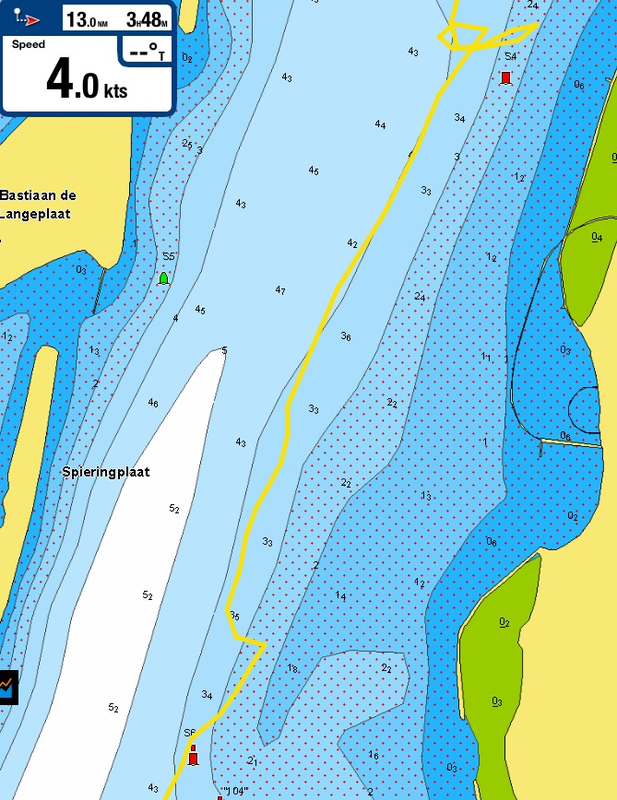 Use a recently updated paper nautical chart. 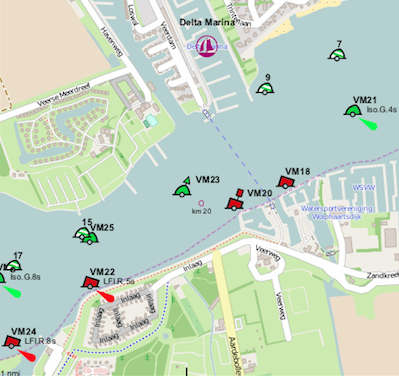 Following screenshot of Navionics app shows my track doing the two times kissing & riding by drifting too far starbards of the imaginary line marked by the red buoys. Considering the paper chart during sailing (as on the IPad with daylight beaming on its surface you cannot see any dot on the digital chart) I knew that the depth was around 1.3m – 1.1m. The echolot showed 0.8-0.9 when the boat got stuck on ground. 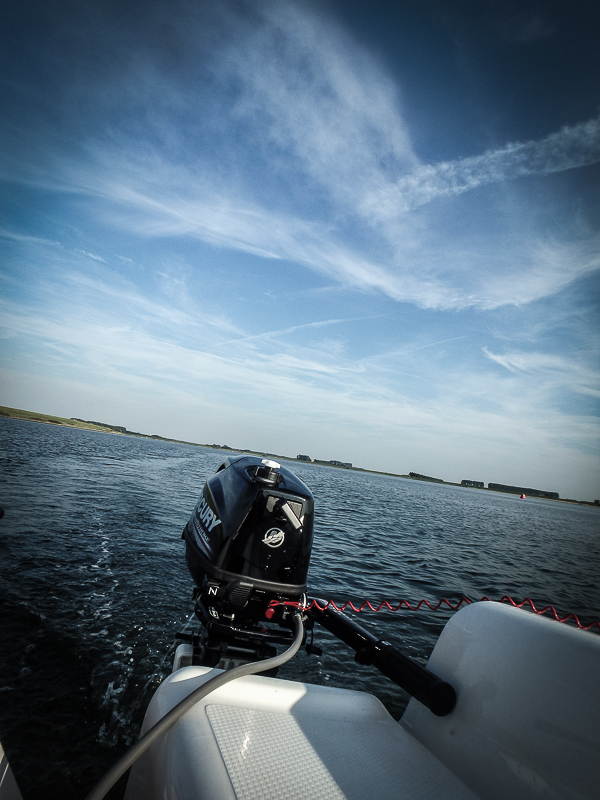 There is almost no tidal range in Veerse Meer. 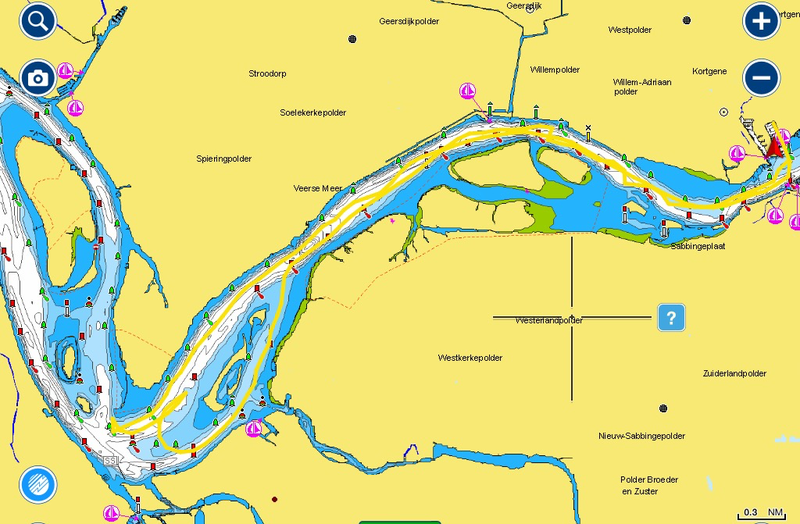 But Navionics showing 2.4m depth is just wrong and proofs that it should only be used for planning, tracking and checking the current position with where you think you are pointing on the paper chart.